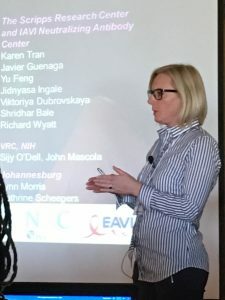 EAVI2020’s partner institutions presented the latest research on HIV vaccines at the Keystone Symposia on HIV vaccines. 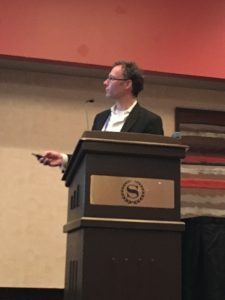 As part of the Keystone Symposia Global Health Series, supported by the Bill & Melinda Gates Foundation, the HIV vaccines series took place on the 26-31 March 2017 in Colorado, USA. 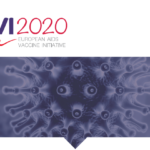 EAVI2020 partners gave presentations on the latest research developments under EAVI2020 on topics like DNA Vaccination for Experimental Medicine Trials of HIV Vaccines (R. Shattock, Imperial), Inducing HIV-1 Neutralizing Antibodies with Native-Like Envelope Trimers (R. Sanders, AMC), Individualized Profiling of Germline V Genes and Application to Env Trimer Immunogenicity Studies in NHPs (G. Karlsson Hedestam, Karolinska Institutet) and ADCC and Beyond (S. Kent, University of Melbourne). 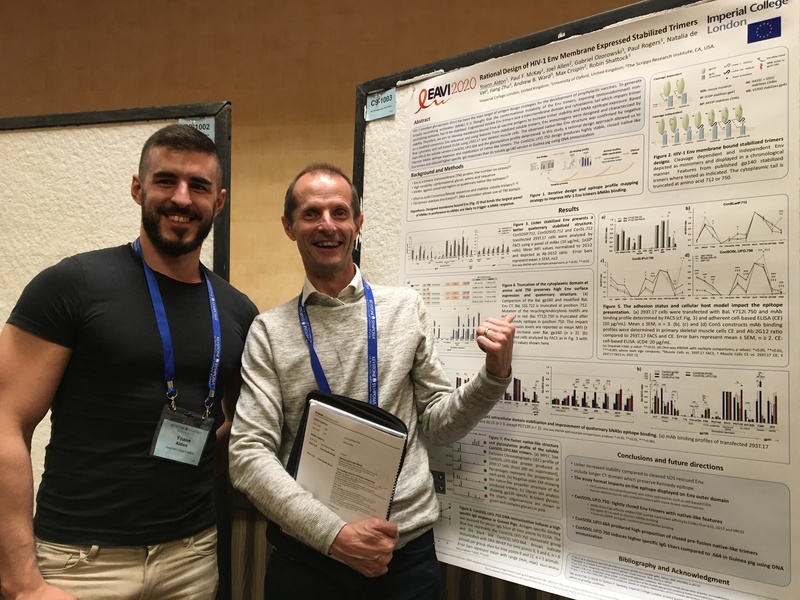 EAVI2020’s PhD student Yoann Aldon also gave a poster presentation on HIV vaccines management. 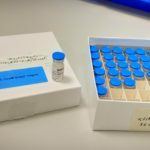 Please click here for the full programme and for more information on the Keystone Symposia on HIV vaccines. G. Karlsson Hedestam and R. Sanders.